Koalas have always been a profitable tourist attraction in Southern Australia, but recently some have declared all out war on the docile marsupials. Due to a steady rise in the koala population, officials are seeking to cull at least 20,000 of them. The overpopulation of the marsupials has significantly weakened Kangaroo Island's ecosystem, leaving the majority of the animals starving to death. An individual koala eats roughly 200 to 500 grams of Eucalyptus leaves on a daily basis. Due to the food demand and numbers of koalas, the island is nearly cleared of its native gum trees. The koalas will slowly starve to death without government intervention. "While they may be cute and cuddly we need to get beyond emotion to reality, my suggestion is professional shooters do it quickly and cleanly," Sandra Kanck from the Australian Democrat Party told Reuters on Friday. However, the South Australian state government disagrees with this action and is requesting the koalas be sterilised and relocated appropriately until the population has lowered. 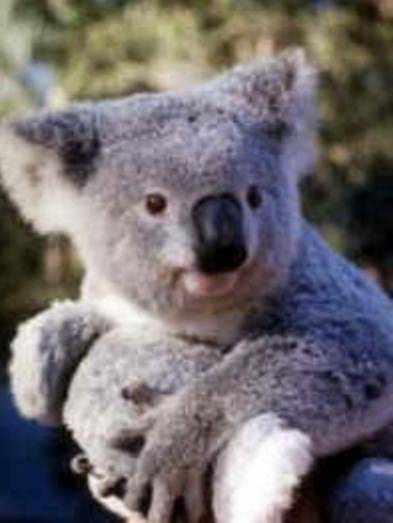 In 1996, the government called for a cull of 2,000 koalas when the population only hovered around 5,000. The public outcry prevented the cull from being carried through. This controversial measure is expected to affect tourism and the country's reputation overall.